In order to challenge corporate conventions, ourselves and Crowne Plaza need to embrace the challenger mindset. 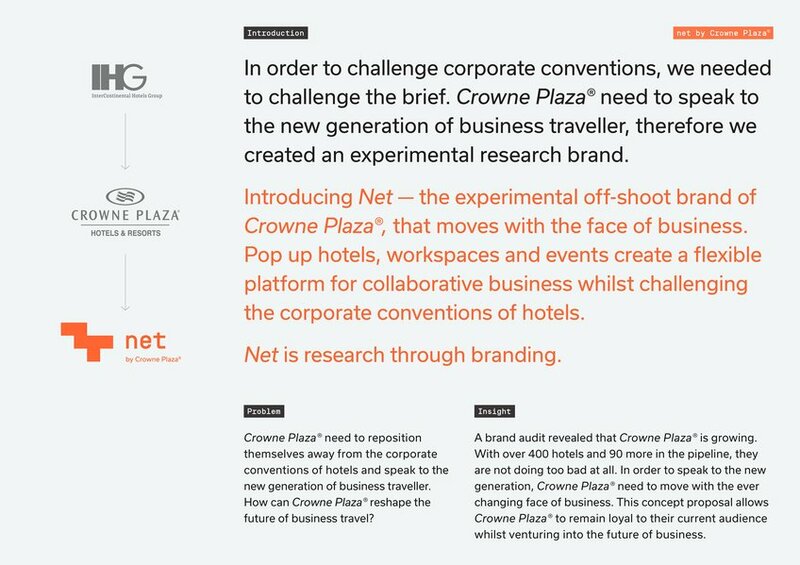 Therefore, to connect Crowne Plaza with the new generation of business traveller, we decided to create an experimental research brand. 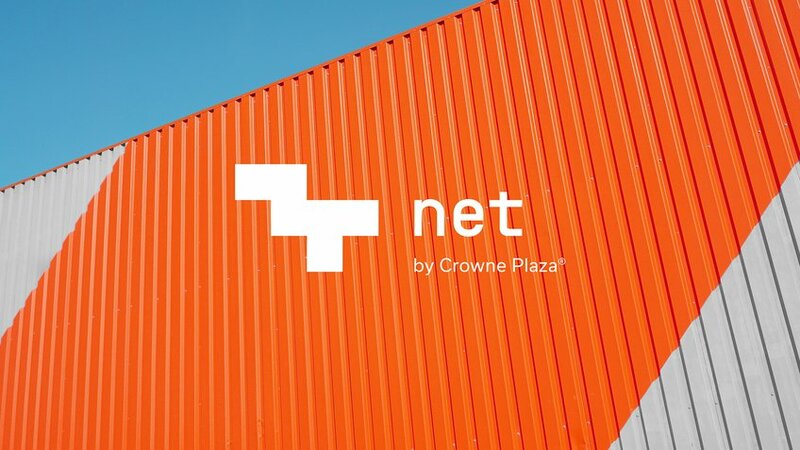 Introducing Net, the experimental off-shoot of Crowne Plaza, moving with the face of business. 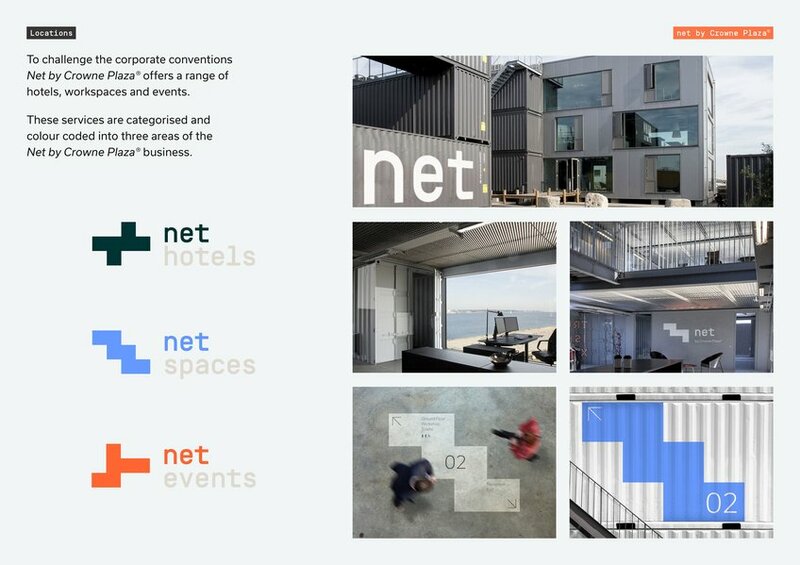 Pop up hotels, workspaces and events create a flexible platform for collaborative business whilst challenging corporate conventions. 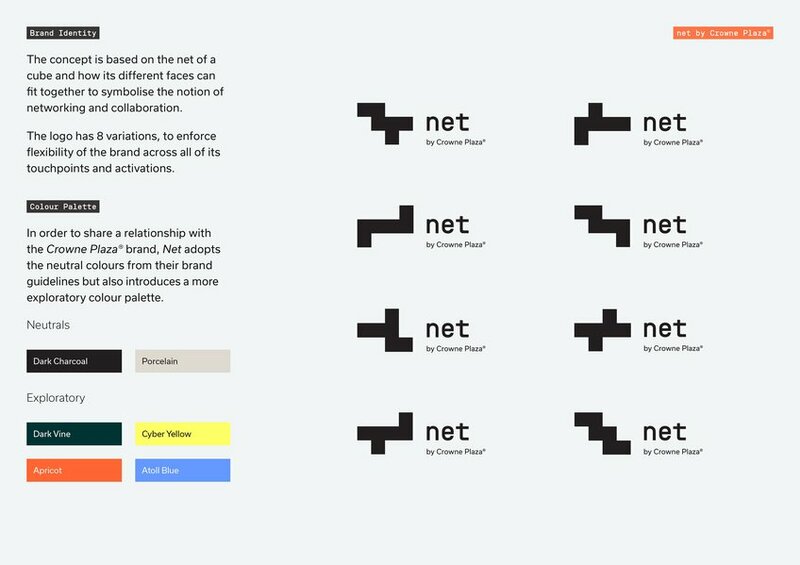 Net by Crowne Plaza is research through branding. So, imagine if we could bring this all back to the Crowne Plaza brand. 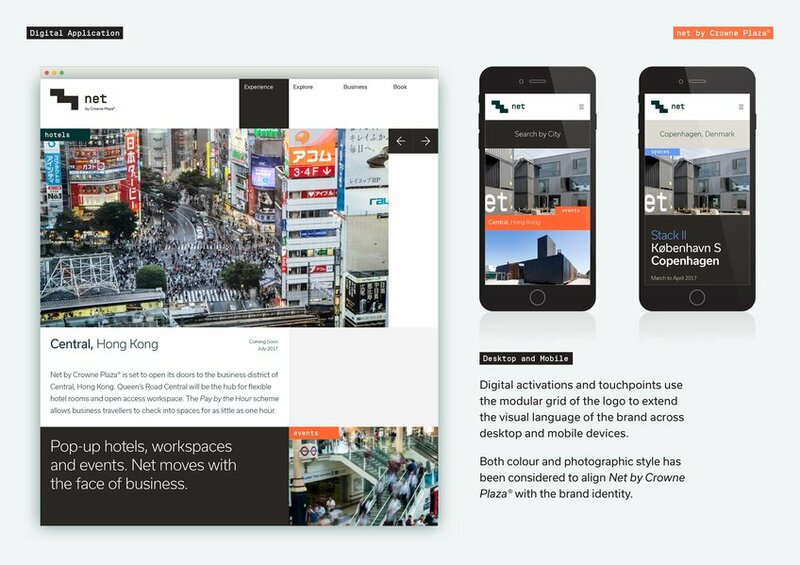 Could Net inform the future of business travel for Crowne Plaza?